KRM: passion and quality in all we do. 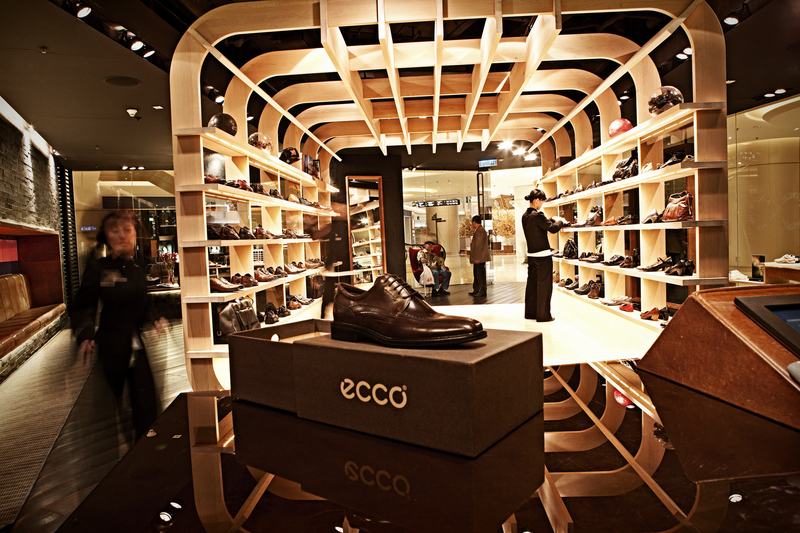 Together with ECCO, KRM works to provide consumers with the best shoes and the best service. This is done through a network of more than 300 fully owned stores and offices in our active European markets. And KRM is still growing: In less than two years, the KRM portfolio of stores has doubled. Each new week sees the opening of a store somewhere in Europe. With headquarters in Zug, Switzerland, KRM attracts talented individuals from an international pool of candidates. The company’s success is built on a dedicated team of more than 2000 passionate employees across Europe. Wherever we operate, KRM aims to be a good corporate citizen. We subscribe to the ECCO Code of Conduct, which outlines our social and environmental responsibilities. ECCO respects equal opportunities and fights discrimination in the workplace. ECCO is a guest in each of the countries in which it operates and respects the local culture. ECCO supports, respects and takes a proactive approach to protecting internationally defined human rights. ECCO respects the individual’s right to religious freedom. What’s it like to work at KRM? Read some of our employee stories below. Our dynamic team of more than 30 nationalities strives to provide our customers with the best possible service and experience. Looking for a future in retail? We’re always keen to hear from bright, motivated people at all levels of experience. Visit our careers page to read about our latest vacancies or write to your nearest KRM office. GOT PASSION? LOVE SHOES? LOVE RETAIL?